Marisa D. Aceves. Night Life: Blue Dyne Shell. Digital Photography. 2019. 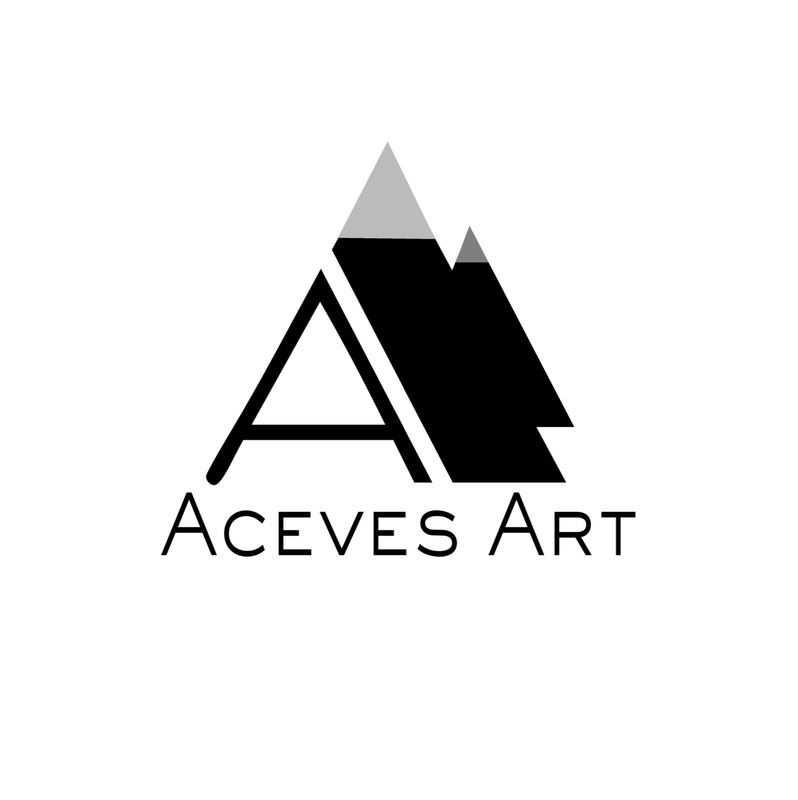 To view or purchase my work, please visit acevesart.com . and even the heroes we would become. but far from the silver screen dream we planned for ourselves. However, this does not mean that our lives are failures or that we haven’t achieved our purpose. Perhaps the joys of life are found not always in big melodramatic adventures, but in the quiet places unappreciated by others. If we change our mindset and perspective, we can find our next inspirational adventure a little closer to home. The “Night Life” series couldn’t have been produced if I hadn’t been engaged in spring cleaning. Yes, another boring task, but there were gifts, little gold nuggets to be mined in the process. Simple light fixtures we often ignore transcended their original purpose as they provided the basic shapes and patterns for whimsical abstract photographs that remind us of the sea. Enjoy the rest of series here . New additions are coming soon. Have a restful and peaceful weekend. Always remember to live life creatively! Marisa D. Aceves. “Night Life: Fuschia Hourglass Shell”. Digital Photography. 2018. To view or purchase my work, please visit acevesart.com. or the latest tech gadget..
whether you clap on or off.. When I shot this standard nightlight, I could already see its artistic potential. The warm glow from the center of the light diffused gently, giving it a unique sculptural quality. The dark background and intense color added to the drama. Visions of transparent jelly fish and beautifully pattern conches emerged, creating the welcome introduction to this latest object adventure series. Marisa D. Aceves. “Spectrum: Blue Light Fold”. Digital Photography. 2019. We’d like to think the walls of our home keep us safe. but did we ever dream..
that they could be a source of artistic inspiration? In this latest installment of object adventures,..
I’ve added a new addition to the “Spectrum” series,.. Sections of architecture were carefully shot and fused together to create the illusion of a radiating flower like pattern whose vibrant, glowing quality is reminiscent of Color Field Abstract Art and light sculptures from the 70s Light/Space Movement. What does this object remind you of? Have a wonderful and blessed Weekend! Marisa D.Aceves . Steely Probiotica: Special Edition Rose Gold Crystal Snowflake. Digital Photography. 2018. Here’s a special snowflake I created to start off the holidays. It’s part of a new series I’m working on that I will be sharing periodically this December. Enjoy! Have a wonderfully creative weekend. Marisa D. Aceves. “Optical Seedscape”. Abstract Photography. 2018. To view more of my work, please visit acevesart.com . Here’s the second installment of my laundry series, “Laundratopia”! I’m sending an optical seed of creativity to brighten your Friday! Marisa D. Aceves. “Optical V Pinch”. Abstract Photography. 2018. To view more of my work, please visit acevesart.com. I’ve been busy lately, but I’ve managed just enough time to share this hypnotic new addition to my latest optical photography series, “Laundratopia”! You can find the first optical post here. In this playful series, objects associated with doing laundry are suddenly transformed into striking architectural, optical illusions! I’ve been missing the wonderful WordPress community! I hope to visit your websites and enjoy your work as well! Marisa D. Aceves. Liquid Metal. Digital Photography. 2018. To view more of my work, please visit http://www.acevesart.com/ . “Water/Metal” is the second series I created from camping supplies. Who could’ve predicted that they would provide an endless source of artistic inspiration. The results reminded me of the ever popular pictures of water reflections, yet no water was used in the process.